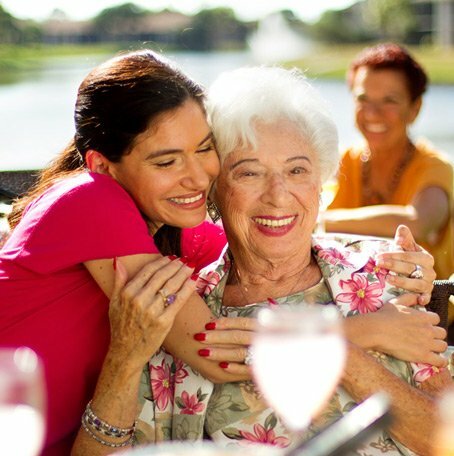 Sunrise Senior Living’s unique resident-centered services are delivered by a team trained to encourage independence, preserve dignity, enable freedom of choice and protect privacy for each resident we serve. This approach is what enables us to continue championing quality of life for all seniors. It’s been our mission since 1981, and it’s what has made Sunrise one of the premier providers of senior living services.